It’s Monday, and that means only one thing. 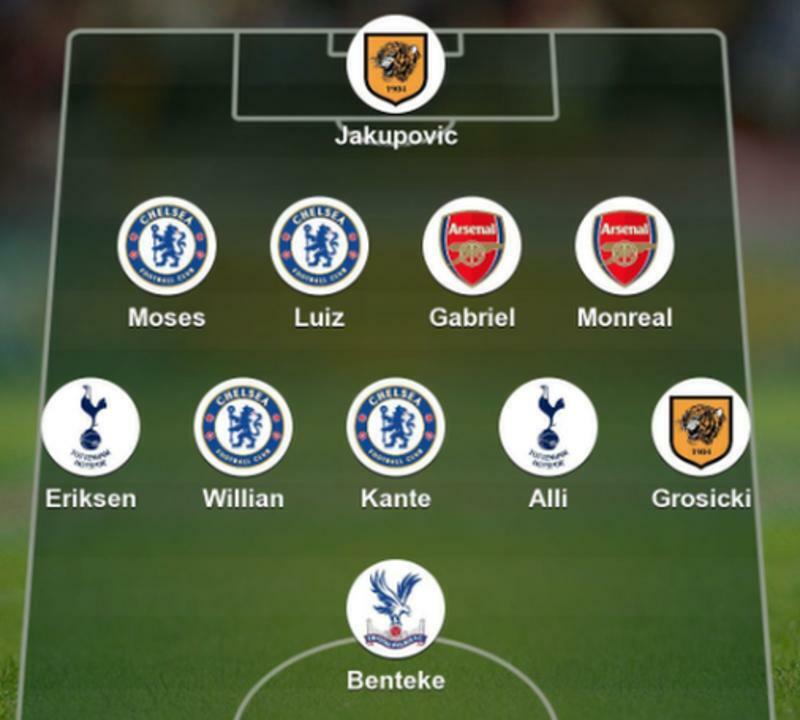 Time for Premier League supporters across the land to slate Garth Crooks for his team of the week, apart from Chelsea fans. Back with his selections for another week, the BBC Sport pundit has yet again delivered in the sense that he has managed to infuriate countless football fans who naturally aired their frustrations on Twitter. With a split between Premier League and FA Cup games, Crooks has cast his net across both and reeled in some absolute beauties, although in his defence, there are several selections that make complete sense. Christian Benteke leads the line after his double helped Crystal Palace to a shock win over Liverpool at Anfield, and it was surely a sweet moment for the Belgian international after his troubles at his former club. 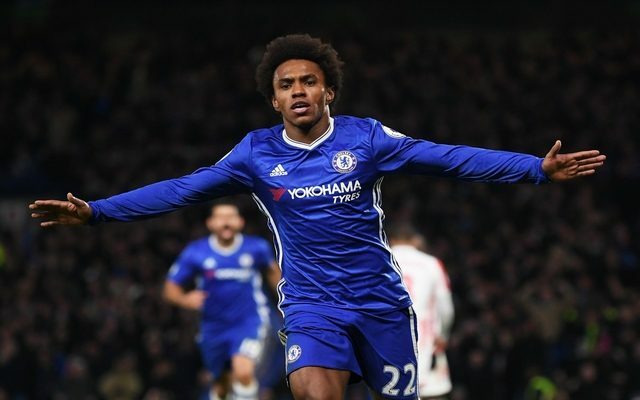 He’s joined by Christian Eriksen, Willian, N’Golo Kante and Dele Alli in midfield after the quartet all played major roles in the thriller that was the FA Cup semi-final between Chelsea and Tottenham at Wembley on Saturday. While they were all influential in some form, they all deserve recognition for their efforts, while Victor Moses and David Luiz also get the nod after helping Chelsea book their spot in the final. Joining them from the FA Cup games are Arsenal pair Gabriel and Nacho Monreal, with the latter scoring the all-important equaliser for the Gunners against Manchester City in their 2-1 win. However, as seen below, there were some angry Arsenal fans as some felt as though Alex Oxlade-Chamberlain did more than enough to get in, but he doesn’t make the cut for Crooks. @BBCSport Martial!? Why do the BBC still pay this clown? @BBCSport no ox or holding, so rigged. @BBCSport How does The Ox not get the nod?! Scandalous. @BBCSport Crap as usual, did he only watch two games?